As if I need to remind you, next week is Valentine's Day! For those of you that are feeling a little stuck on what to buy your loved one, I am here to save the day! 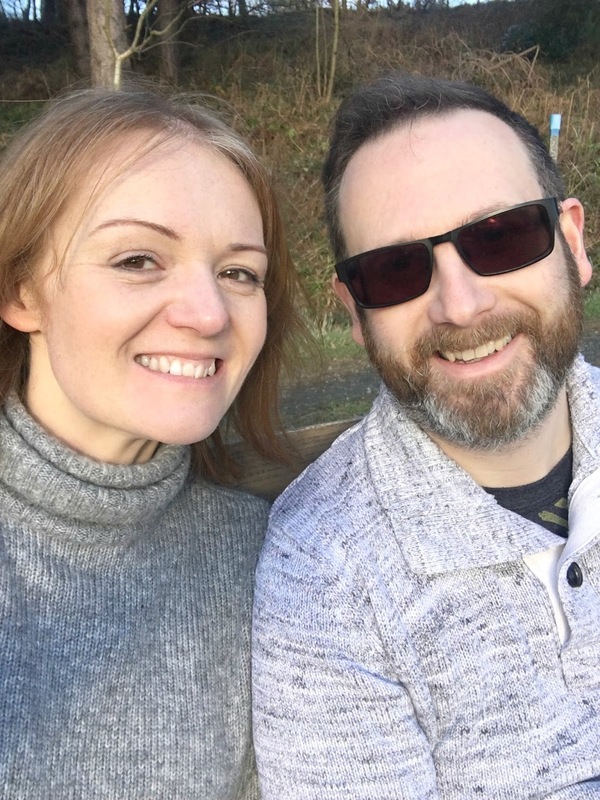 Forget overpriced chocolates and wilting flowers - why not treat your other half to a special day to remember with my fun date ideas in the North East for Valentinefs. 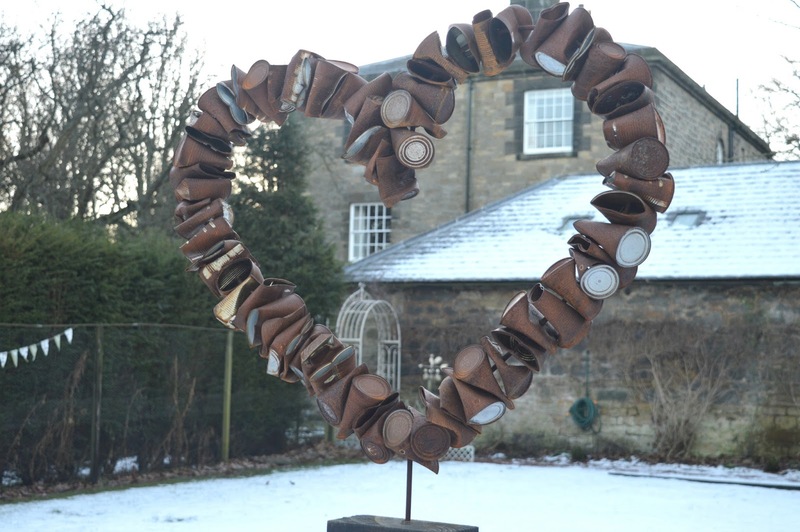 Treat your loved one to an overnight staycation at the Grange Bed and Breakfast in Northumberland. The cosy Grade II listed house is the perfect luxury treat and a great way to pamper your Prince or Princess. Snuggle up in the cosy guest lounge, walk the beautiful grounds and take some time out to relax in the peace and quiet. The Grange even offer special packages to include champagne, chocolates and flowers - far better than a panic dash to the garage for a last minute purchase! Sometimes the simple date nights are the best and I can think of nothing better than enjoying a film at the Tyneside Cinema with my husband. Unlike the large cinema chains in Newcastle, the Tyneside is comfy, cosy and the perfect location for a romantic date night. On Valentine's Day the cinema will be showing "When Harry Met Sally", the North East's Most Romantic Film, as voted by you! Date night at the Tyneside doesn't just finish with a movie - make sure you check out the delicious Tyneside Bar and Cafe for post film food and don't forget Vicolo next door for a cocktail or two. Have I mentioned how much I love National Trust? Since getting our couple's membership for Christmas I just can't get enough. With miles and miles of beautiful countryside to explore we are very blessed in the North East to have some great places to visit. Walk hand in hand with your loved one and enjoy some Winter sunshine followed by the obligatory tea and cake in the café! The perfect fun date idea for Valentines! For the couple who think that Valentines Day is all a bit silly and so don't really want to make a fuss, how about spending an evening at home with your love watching your favourite movies and sharing a bottle of wine? Begin your evening with a visit to the Pip Stop in Co. Durham where you'll find a huge range of beers and wines sold from a 1950s converted garage. If you're looking for a special bottle to mark the occasion, there's plenty of help on hand so you can enjoy picking out a new favourite. Being a big lover of food and someone who doesn't like to share it, asking for a dessert with two spoons is, in my eyes, the ultimate declaration of love. 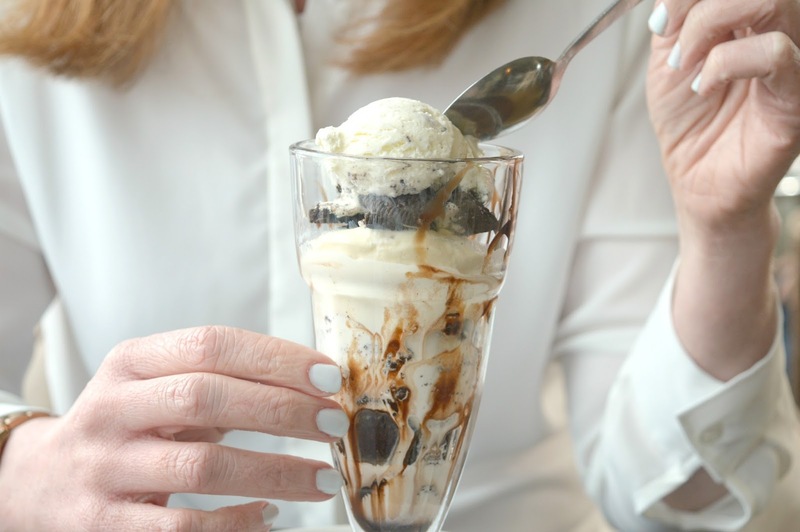 Take a beautiful romantic coastal walk from North Shields Fish Quay to Cullercoats and finish your afternoon off with a huge ice-cream sundae with two spoons from our favourite spot, Beaches and Cream. Although ice-cream wont exactly warm you up after a winter walk, they are so delicious it has to be done! When it comes to fun date ideas for Valentines, anything involving sharing food is a winner. I LOVE how Fat Hippo embrace special occasions and this Valentines they have created a special one-off Asian inspired menu! The highlight is their Valentines Burger "When a Baaanh Loves a Woman" (Brilliant!) - Sweet Chilli Jam Fried Chicken, Cheese, Pink Onions, Asian Slaw and Banh Mi Mayo. For the couple who love to roll their sleeves up and get messy - Fat Hippo is the place to be. 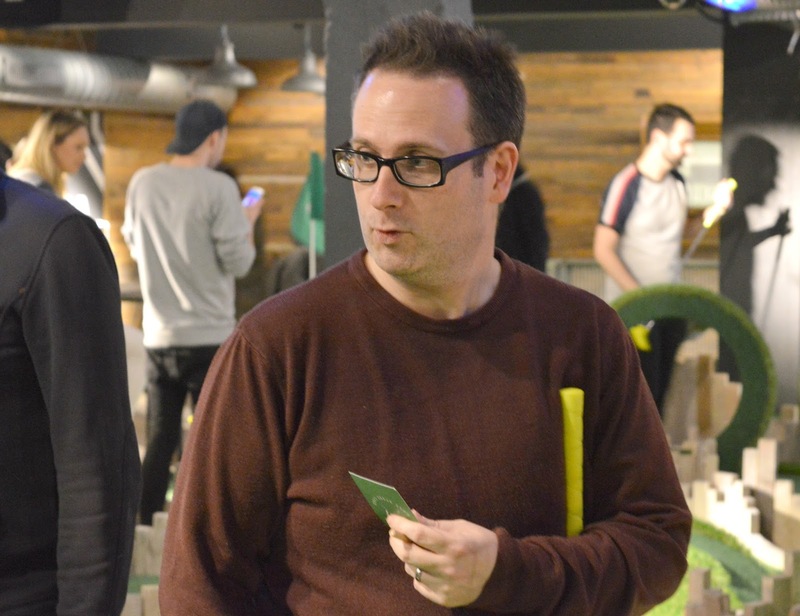 Lane 7 is the ultimate date experience for a Valentines of fun with your partner. There's something for everyone and it's an absolute playground for couples that love to spend their time being a little competitive with each other. Enjoy some bowling or go to battle over Mini Golf before finishing your date off with some delicious food and drinks in the restaurant. Call me a soppy old romantic but I love this idea! If you were lucky enough to enjoy your first date in the North East then why no recreate it this Valentine's Day? Simon and I had our first date in London however I still remember our first Newcastle date and love the idea of doing it all again. For us that would mean dinner at The Big Mussel on the Quayside followed by a silly amount of cocktails at The Vineyard. Anyone else got a huge list of "special restaurants" that they save for the perfect occasion? If you're anything like me you never actually get them ticked off so why not make a start this Valentine's Day? Maybe you fancy finally trying House of Tides or Peace & Loaf? Or checking out newbie restaurant Dobson and Parnell, or perhaps taking in those beautiful views at Chaophraya? Valentine's Day gives you a great excuse! I'm not sure there's anywhere in the North East that screams fairy tale romance quite like Lumley Castle. 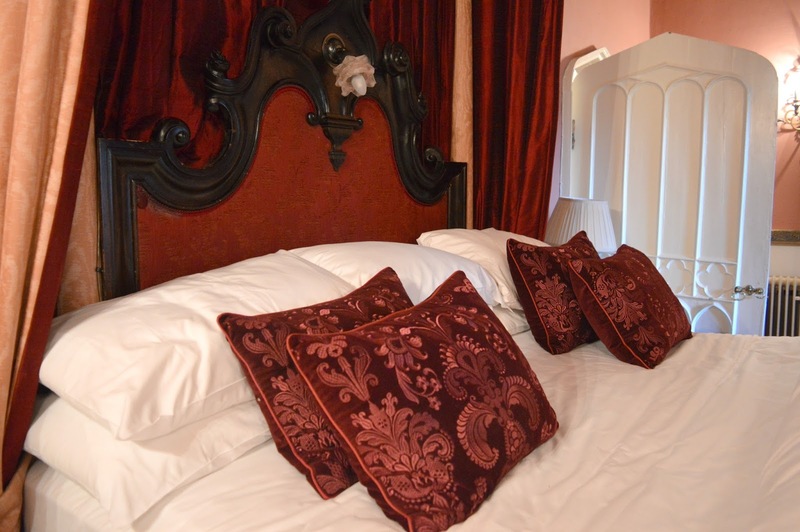 The turrets, towers, magical wardrobes and four poster beds make this a dream staycation for Valentines. You can enjoy a special romantic candlelit dinner with a Valentines Menu, Bed and Breakfast from £89.50 per person. If my husband treated me to a surprise like this I'd be over the moon! How are you celebrating Valentine's Day this year? If you know of any gems I'm forgetting make sure you share in the comments below. I'd love some more fun date ideas in the North East! For even more ideas check out my post from last year on The Most Romantic Dates in the North East and if you have any great ideas yourself be sure to share! Valentine's dates? what are these I'm not sure I understand...but I definitely live in hope! All of these look fab and I would be happy with any of them. We're off to Northern Stage (but a week early).